Vampires – still going strong in the 21st century. Vampires are not a good sign so expect the worse if they attack you. Vampires are mythological or folkloric beings. They subsist by feeding on the life essence (generally in the form of blood) of living creatures, regardless of whether they are a living person/being or undead. Although vampire entities have been recorded in many cultures, and may go back to “prehistoric times”, the term vampire was not popularized until the early 18th century, after an influx of vampire superstition into Western Europe from areas where vampire legends were frequent. These were areas such as the Balkans and Eastern Europe. There were also local variants in what vampires were called, such as vrykolakas in Greece and strigoi in Romania. This increased level of vampire superstition in Europe led to mass hysteria and in some cases resulted in corpses actually being staked and people being accused of vampirism. Bram Stoker’s 1897 novel Dracula is remembered as the vampire novel which provided the basis of modern vampire fiction. Dracula drew on earlier mythologies of werewolves and similar legendary demons. The success of Stoker’s book spawned a distinctive vampire genre. It was still popular in the 20th century and shows no sign of disappearing now in the 21st century, with books, films, video games, and television shows. The vampire is one of or maybe rven the most dominant figure in the horror genre. In modern fiction, the vampire tends to be depicted as a suave, charismatic villain. 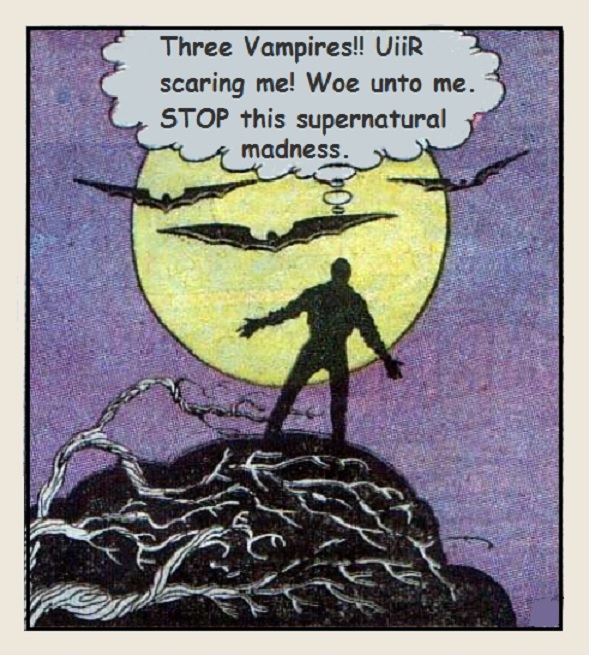 Despite the general disbelief in vampiric entities, occasional sightings of vampires are reported. Indeed, vampire hunting societies still exist, although they are largely formed for social reasons. Allegations of vampire attacks swept through the African country of Malawi during late 2002 and early 2003, with mobs stoning one individual to death and attacking at least four others, including Governor Eric Chiwaya, based on the belief that the government was colluding with vampires. In January 2005, rumors circulated that an attacker had bitten a number of people in Birmingham, England, fueling concerns about a vampire roaming the streets. However, local police stated that no such crime had been reported and that the case appears to be an urban legend. In 2006, a physics professor at the University of Central Florida wrote a paper arguing that it is mathematically impossible for vampires to exist, based on geometric progression. 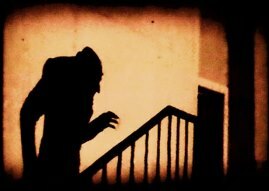 According to the paper, if the first vampire had appeared on 1 January 1600, and it fed once a month (which is less often than what is depicted in films and folklore), and every victim turned into a vampire, then within two and a half years the entire human population of the time would have become vampires. The paper, however, made no attempt to address the credibility of the assumption that every vampire victim would turn into a vampire. One of the more notable cases of vampire type entities in the modern age, the chupacabra (“goat-sucker”) of Puerto Rico and Mexico is said to be a creature that feeds upon the flesh or drinks the blood of domesticated animals, leading some to consider it a kind of vampire. The “chupacabra hysteria” was frequently associated with deep economic and political crises, particularly during the mid-1990s. n Europe, where much of the vampire folklore originates, the vampire is usually considered a fictitious being, although many communities may have embraced the revenant (person who comes back from the dead) for economic purposes. In some cases, especially in small localities, vampire superstition is still rampant and sightings or claims of vampire attacks occur frequently. 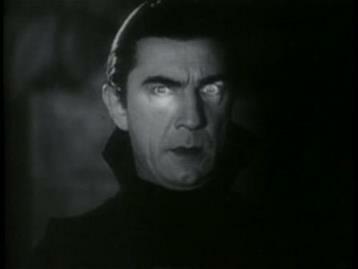 In Romania during February 2004, several relatives of Toma Petre feared that he had become a vampire. They dug up his corpse, tore out his heart, burned it, and mixed the ashes with water in order to drink it.